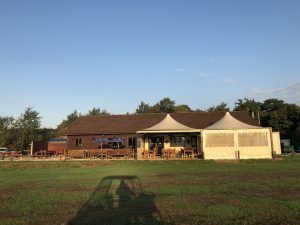 Billingbear Park is a fantastic venue for a private party! With no neighbours you are able to turn up the music and enjoy an evening with friends and family in beautiful private surroundings. Our Clubhouse and marquee area can hold up to 120 people, there is plenty of room for a DJ, band, dancing, buffet food, photo booth or whatever you need. 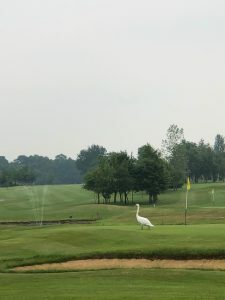 In the summer, the sides detach from our canopy which means you can enjoy the splendid views of the course whilst still being sheltered from any bad weather. The patio heaters make this enjoyable even when it’s chilly. 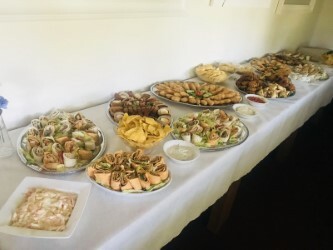 We have a fully-stocked bar and can cater to special requests such as cocktails and sparkling wine receptions or toasts. You can also bring along your own cake and decorations (please no confetti or balloons filled with confetti). 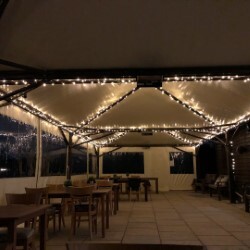 Our standard venue hire is £600 (7pm- midnight). Extra time available for £100 per hour. 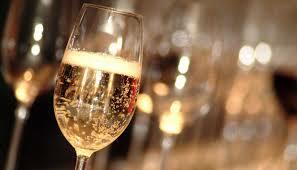 A welcome drink (glass of prosecco) is available for £5 per person, other drinks packages available on request. Buffet, bbq or hog roast also available. 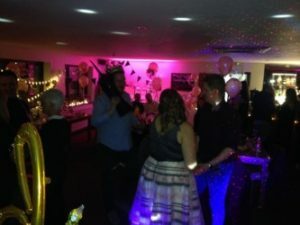 “My family have hosted 3 parties at Billingbear now, we love it here” Debbie 2018. 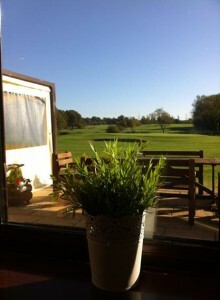 We take a deposit for all events to secure the date and in case of damage to the clubhouse or golf course. This is refunded the following day at the clubhouse. Full payment must be made 3 months prior to the event. Any children attending your event must be supervised as there are lakes and other hazards around. 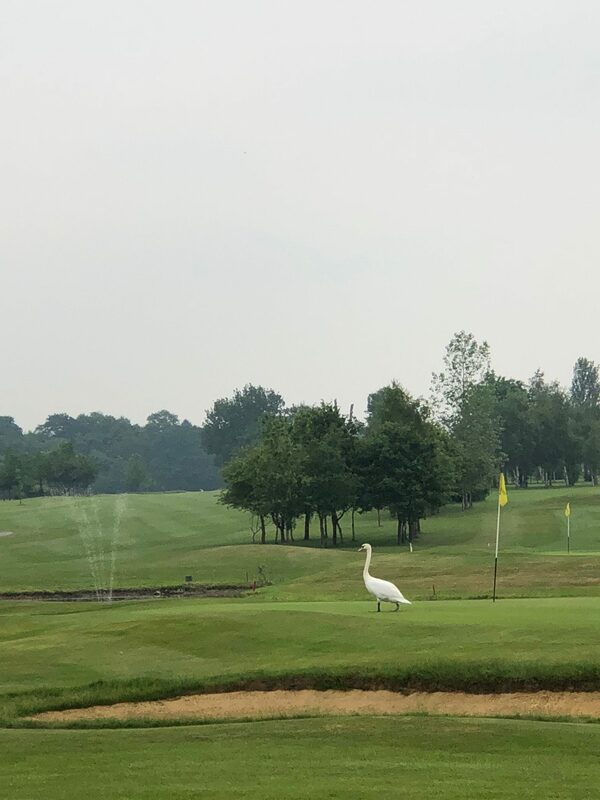 Guests will also have to refrain from walking out onto the course as this would be unsafe and may cause damage to the course. The golf course accepts no responsibility for injury caused while on the property.